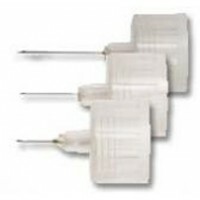 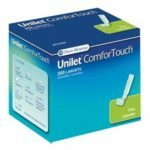 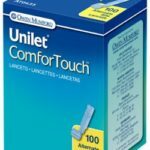 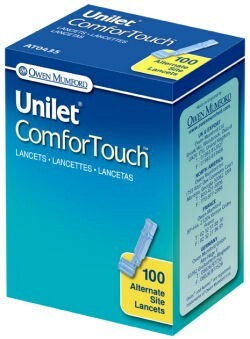 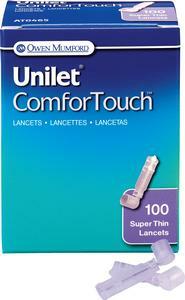 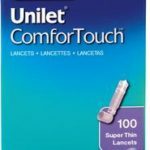 Unilet ComforTouch lancets are sterile, single-use lancets designed for at-home capillary blood sampling. 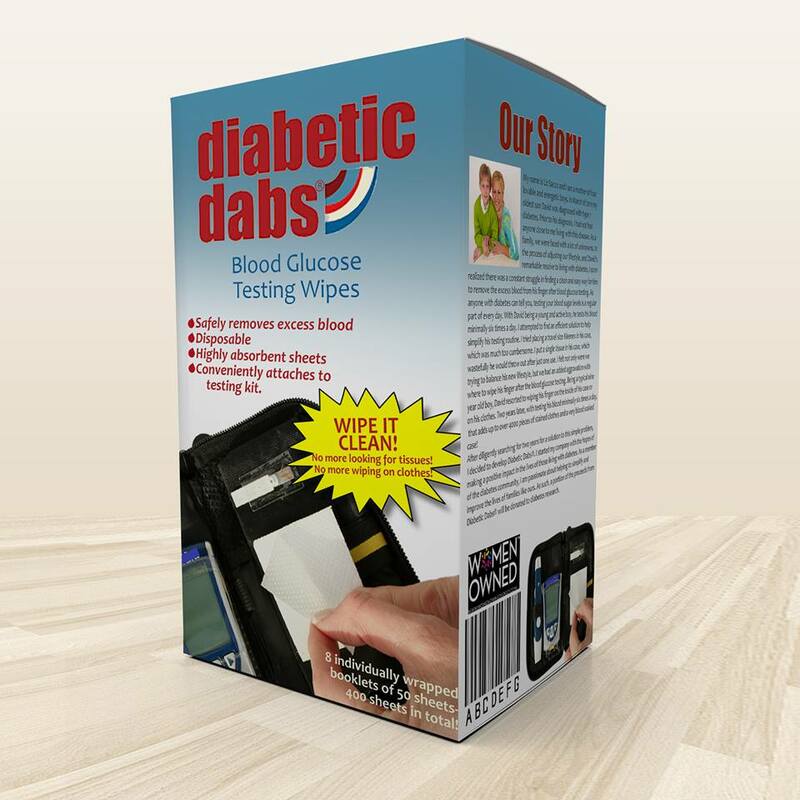 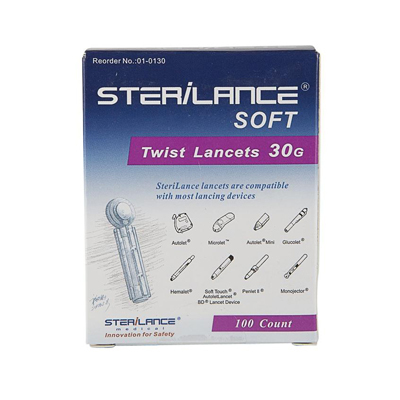 These lancets are precision sharpened designed for maximum comfort and optimal blood flow. 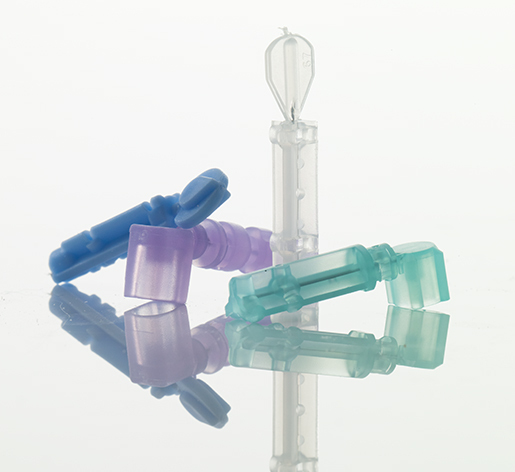 The cap of the lancet has been designed to allow the user to place the used needle tip into the cap for convenience and safer disposal. 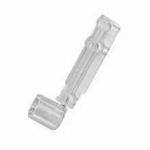 Also available in Unilet® lancets, our standard lancet line that offers reliable performance at a value price.